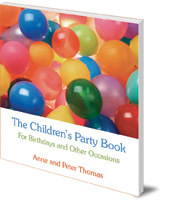 The invaluable guide for parents for planning and executing the perfect children's party. Contains 240 games and activities. Now in its second edition, The Children's Party Book has become an invaluable reference for parents and carers short on time and ideas. It contains 240 ideas for games and craft activities that will make any children's party, from 3 to 12 years, go with a swing. All the activities are clearly presented with illustrations, diagrams and step-by-step practical descriptions, and are coded for age-suitability. Special topics covered include: how to celebrate that special birthday; how to make and perform a simple theatre for young children; how to organize parties with a seasonal theme; and how to make attractive decorations. 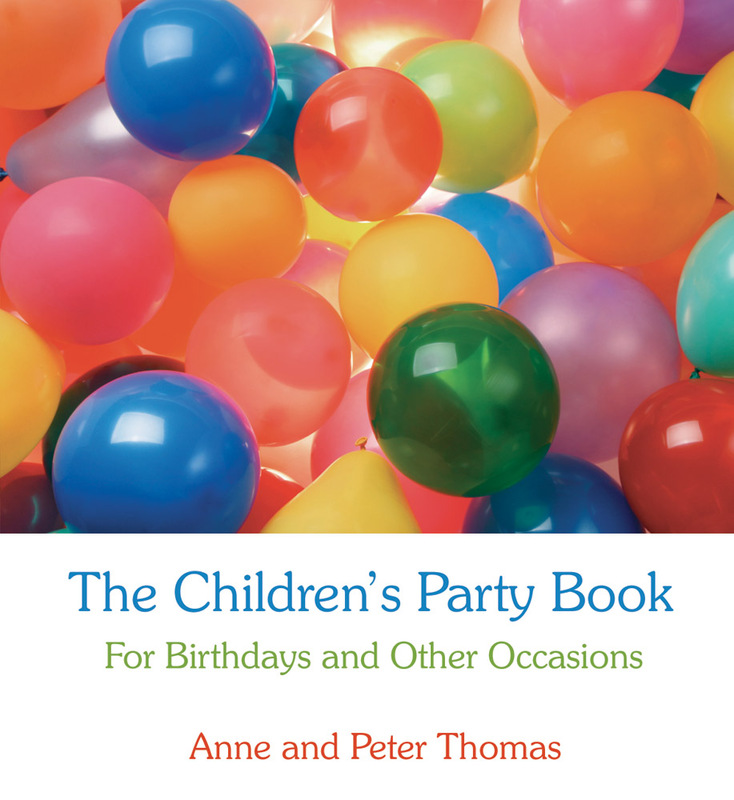 Anne and Peter Thomas are the authors of The Big Summer Activity Book (Floris Books). They have three children and live in the Netherlands.